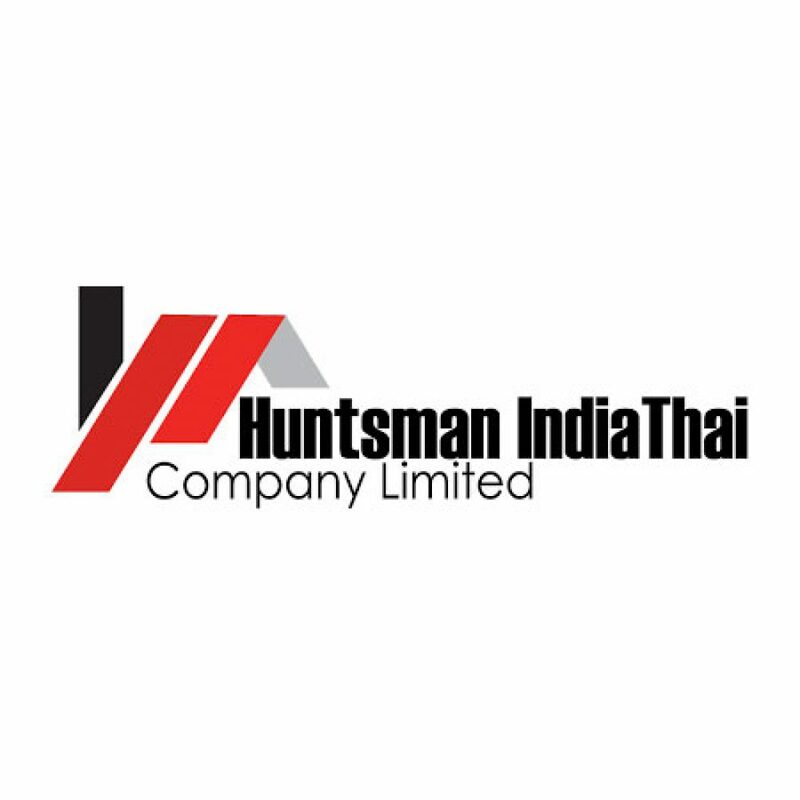 Huntsman IndiaThai is a full-service real estate company. We can list your property for sale and represent you in the purchase of any real estate. Our professional sales agents make selling and buying property easy! Their experience dealing with inspectors, mortgage brokers, title companies, utility companies and other agents results in a smooth sales transaction for you.